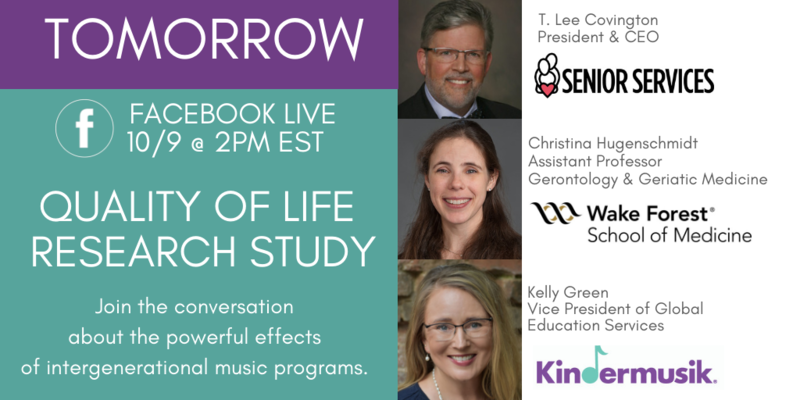 The event will feature T. Lee Covington, President & CEO of the award-winning Williams Adult Day Center in Winston-Salem, where the pilot of Bridges took place, and Dr. Christina Hugenschmidt, Assistant Professor of Gerontology & Geriatric Medicine at Wake Forest School of Medicine, who designed and oversaw the study. 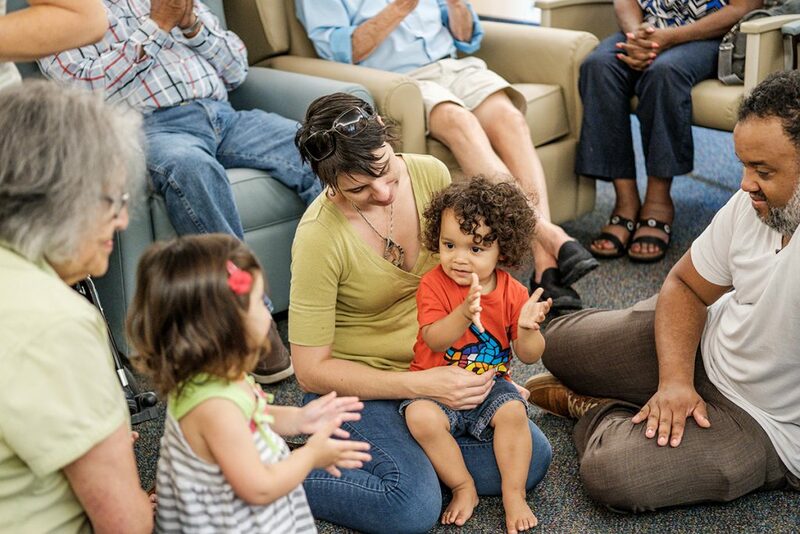 During a discussion facilitated by Kelly Green, Kindermusik’s VP of Global Education Services, you’ll hear the heartwarming story of how Bridges became a reality. Namely, how serendipity and a good idea turned an informal partnership that began in September 2016 into an operating pilot program by April 2017. Covington will explain how, from very early on, everyone involved in the Bridges program saw what he can only describe as “magical” moments between young children and seniors. He will share real-life stories of increased cognitive awareness and sense of purpose emerging from the seniors participating. You’ll hear how these powerful anecdotal findings led to a collaboration with the Wake Forest School of Medicine and, ultimately, this study. Dr. Hugenschmidt will discuss why she accepted the scientific challenge of designing a feasibility study outside the walls of a medical institution. 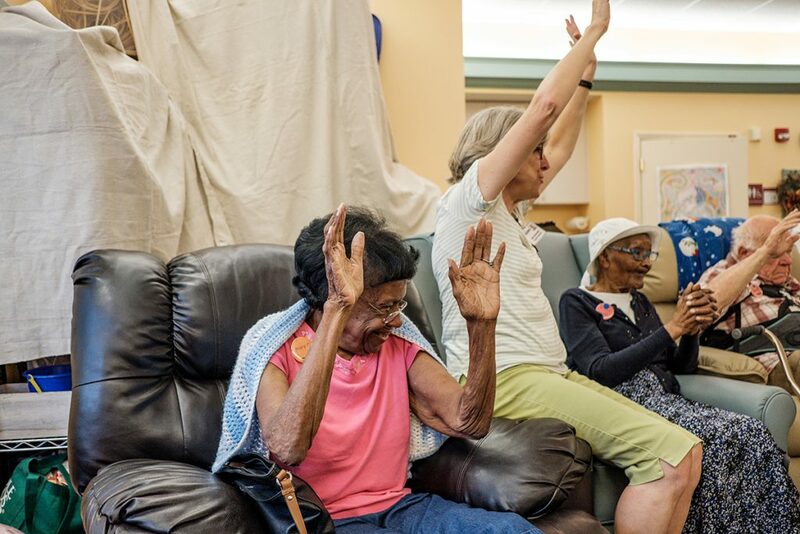 She’ll review the parameters of the study, her plans for analyzing the 1.8 million pieces of data collected, and—finally, the moment we’ve all been anticipating—what the study’s initial findings indicate about the effects of Bridges on the quality of life of participating seniors and their caregivers. If you’re interested in bringing Bridges to a center near you, be sure to tune in for plenty of tips about what it took to get Bridges going at the Williams Adult Day Center. Time will be provided for you to ask follow-up questions of your own. This is an event you won’t want to miss. So set a reminder for yourself for Tuesday at 2:00 PM EST…or perhaps for 5 minutes in advance, so you can enjoy that good old feeling of…wait for it…anticipation. To learn more about Kindermusik’s classes, products, and school and home solutions, please visit www.kindermusik.com. The post Bridges Study Findings To Be Revealed… And You’re Invited! appeared first on Minds On Music - Kindermusik.